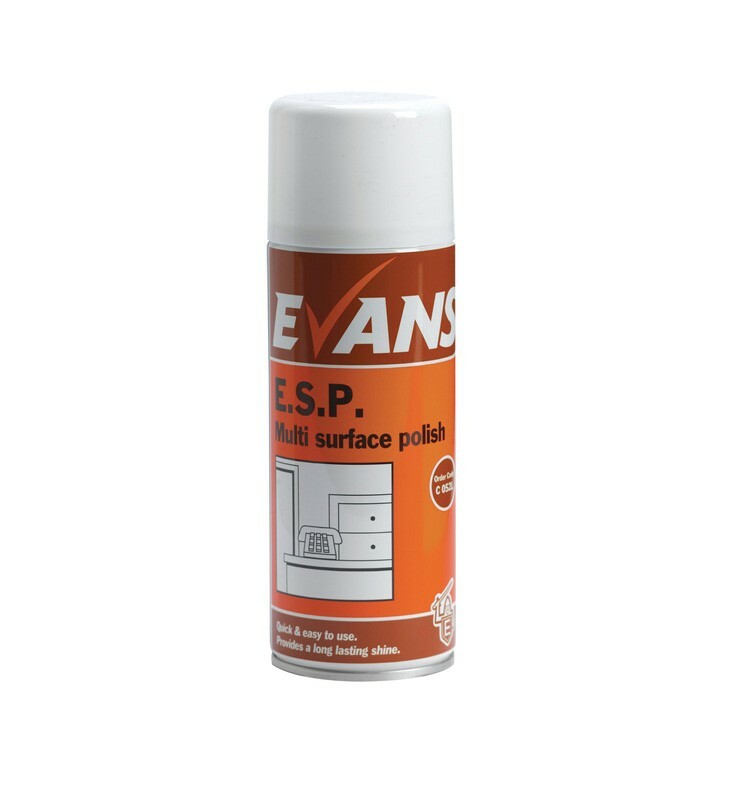 A highly efficient multi surface cleaner and polish aerosol, which quickly and efficiently removes dust, stains and finger marks from a variety of surfaces, including wood, veneer, laminate, stainless steel, formica, glass, chrome, paintwork, telephones, VDU's and TV screens. High quality product for use on a variety of surfaces. Cleans and polishes quickly and easily. Leaves a deep long lasting shine. Contains a clean fresh fragrance. Shake well, spraying sparingly onto the chosen surface. Wipe immediately with soft, dry cloth and buff to a lustrous clean finish. 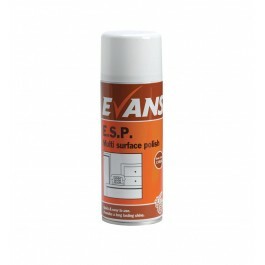 For VDU's, TV screens and small areas, spray directly onto a cloth and polish the surface.